It appears that the Chinese government has blocked access to Twitch, as the website is now unreachable and the smartphone app has been pulled from mobile storefronts. 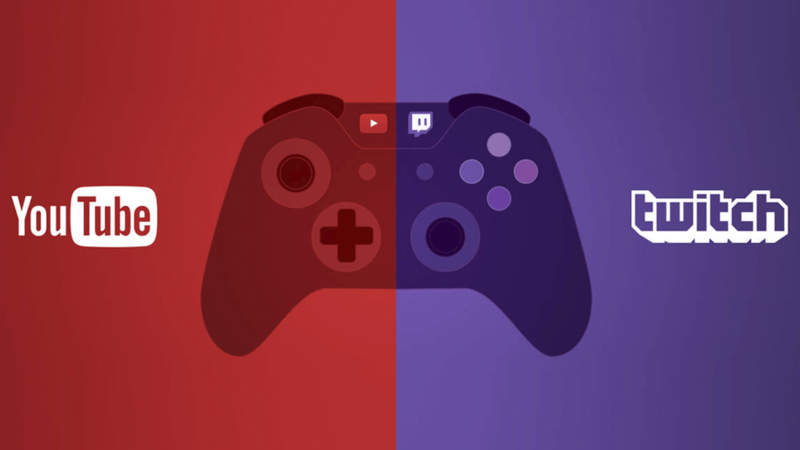 Streaming service Twitch is big and only getting bigger, and up until very recently, that was the also the case over in China. However, reports have surfaced indicating that Twitch is no long accessible to Chinese citizens, and the mobile app has been removed from the regional app store, leading many to assume that Twitch has been blocked by the Chinese government. While no one knows just how this happened — Twitch itself hasn't provided any sort of official comment, nor has these Chinese government — we do know that the service itself is basically inaccessible throughout most of the country. This isn't exactly a surprise development in China, however: YouTube has been blocked for a while, and many of the basic functions of Steam are unavailable to Chinese players. A report from Abacus states that the unavailability of the service has caused "quite a bit of an uproar online," with users bringing up issues of free speech and drawing parallels between the ban and the Chinese government's seeminly iron grip on all things related to gaming. Others allegedly believe the ban has something to do with the potential for hostile communications between nearby countries being exchanged through the service. For now, and likely for the foreseeable future, users in mainland China are unable to reach Twitch servers, and the Twitch app is no longer available for download through the Chinese app store. 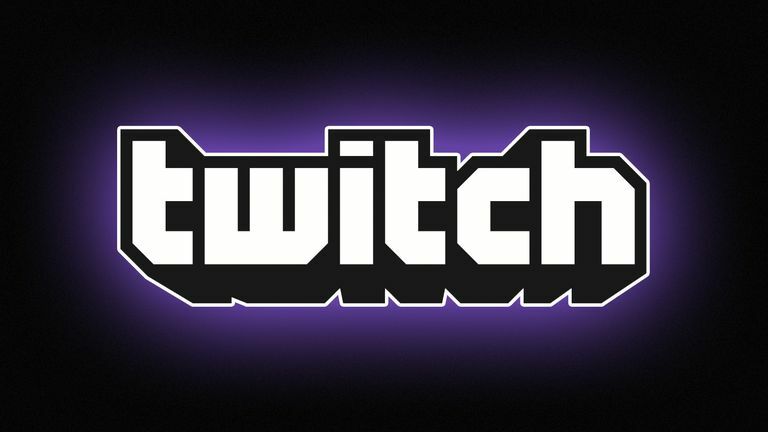 It's very likely that we'll hear more about these new developments in an official statement from Twitch sometime soon, but until then, Twitch fans in China are going to be left out of the loop. Stay tuned to Shacknews for more detais.